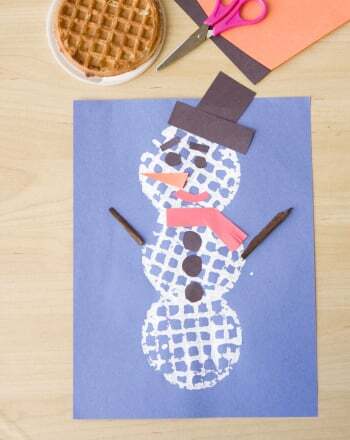 This drawing game is sure to entertain your child and get her all ready for winter, too. 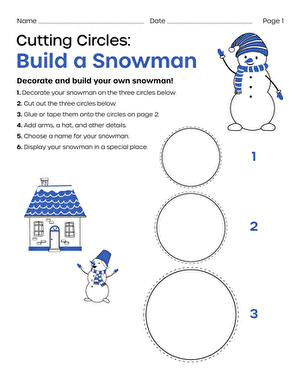 Each player rolls the die, then draws the part of the snowman pictured there. 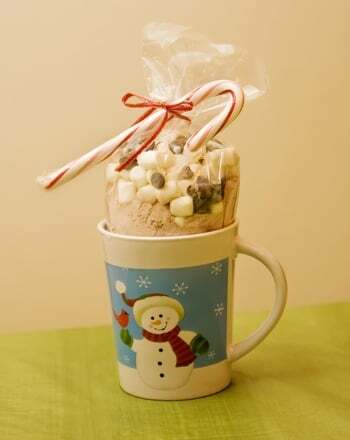 Whoever gets their snowman finished first, wins! For a similar game with a Halloween theme, check out Jack-O-Lantern Race. Make your bunny come to life as quick as you can, with this fun race-to-colour. The Face Race is a great way to sneak a little learning into playtime! This race car is having trouble finding the finish line. Have your kindergarten racer help by coloring in a race track of triangles. Read the instructions and carefully colour in the race cars with the correct colors. 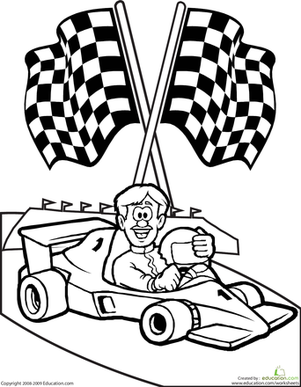 This coloring page features a race car driver who is ready to take home the trophy.